I could not have asked for a better place to rehab. The ENTIRE staff is extremely kind and knowledgeable. I was always excited to go to PT because I knew the staff was doing everything they could to help me get to full health. Best physical therapy center in Grand Rapids. I highly recommend Owens Physical Therapy. I have been a patient there several times and each time receive quality professional service and medical attention with Jim and his staff. The one-on-one attention is what makes this office superior to other PT offices. Jim & Melissa have done an amazing job helping me! I have a very special movement restriction issue following a bone marrow transplant. They dedicated time to understand the cause and affect of my issue and put together a specific treatment plan for me. The experience there is always positive and friendly with an upbeat environment. I highly recommend Owens Physical Therapy. My husband, my son, and myself have all received the expert, personal care of each therapist at one time or another. Every staff member has been knowledgeable, patient, and caring and the personal attention given at each appointment is phenomenal. 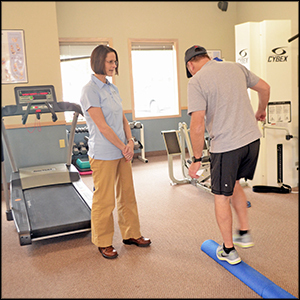 The Grand Rapids physical therapists at Owens Physical Therapy know firsthand that nothing puts your life on hold more than losing your ability to walk, sit, run, work, compete or simply function normally. Fortunately, physical therapy treats and eliminates pain and mobility issues to and help you get back to normal activity. Chronic pain or lack of mobility — from an injury, surgery, over-training, pregnancy or work-related issues — throws off your normal routine and often affects every aspect of your life. From sports injuries and surgical recovery to pregnancy and workplace issues, our experienced PT staff wants to help you get back to the field, court, job and lifestyle you want. After over a decade of helping individuals throughout West Michigan get back to normal activity, our dedicated physical therapists continue to work tirelessly to reduce your pain, increase your mobility. In our conveniently located state-of-the-art facility in the heart of Grand Rapids, we treat a wide range of issues — including back and neck pain, rotator cuff tears, sports injuries, surgery recovery, tennis elbow, carpal tunnel, plantar fasciitis, vertigo and many other ailments. 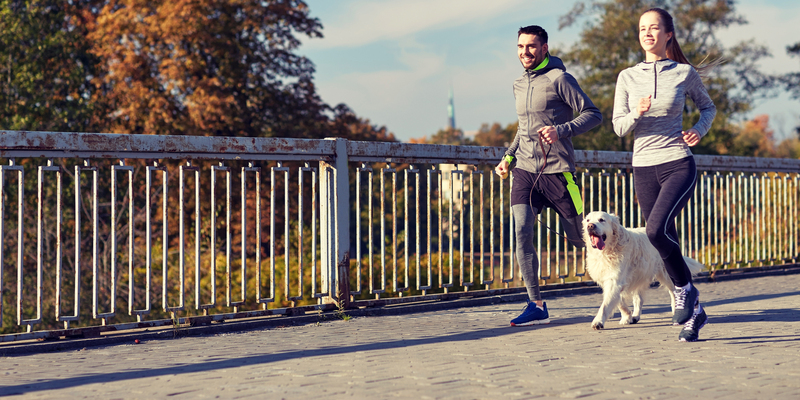 Using a combination of proven techniques — such as McKenzie spine treatment, sports medicine, running analysis, balance rehabilitation and pre- and post-surgical joint therapy — we specialize in finding the best solution to help you reach your goals. At Owens Physical Therapy Specialists, our expert team has over 66 years of experience to bring you the best possible care plan. We want to get you back to being the best, most healthy you as quickly and safely as possible. As such, a licensed physical therapist — not an assistant — provides treatment for you throughout the entire process. We never use any support staff in the delivery of your care. Never feel like a number in the mill again! For more information about the experienced Grand Rapids physical therapists at Owens Physical Therapy Specialists, please contact us here or call us directly at 616.956.0400.